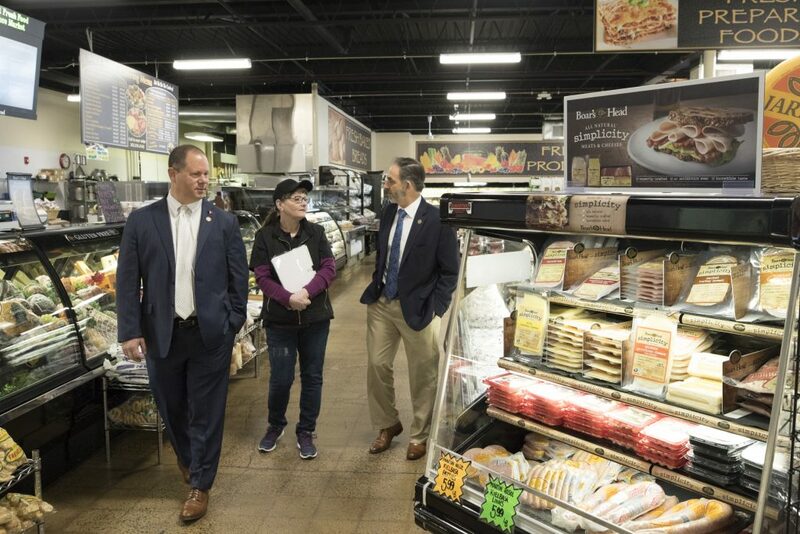 Despite both being invested in their own small businesses, the legislators were able to meet with owners and managers from Summit Handling Systems, Inc., Sarah, Inc., Connecticut Fresh Food and Produce Market and Holo-Krome Inc. 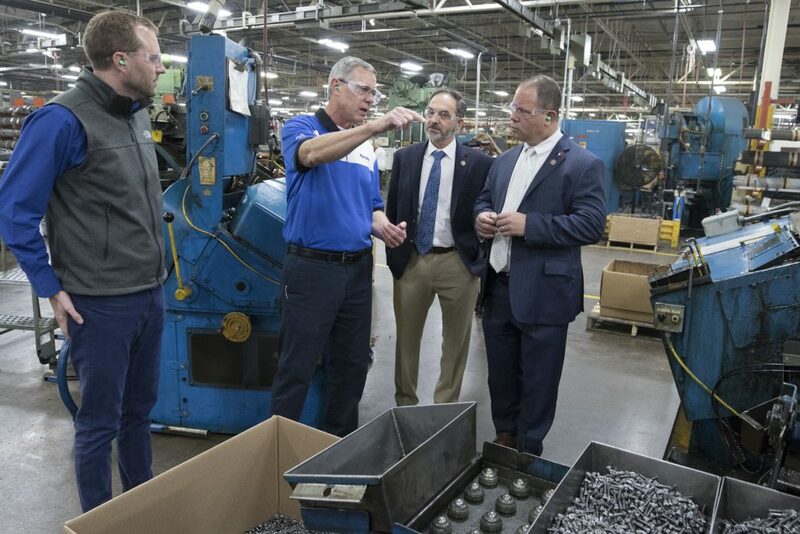 Though each company’s size, mission and industry are varied, the common theme was that the state’s constant budget deficits and subsequent tax increases are suppressing growth and forcing many to reconsider how they operate. 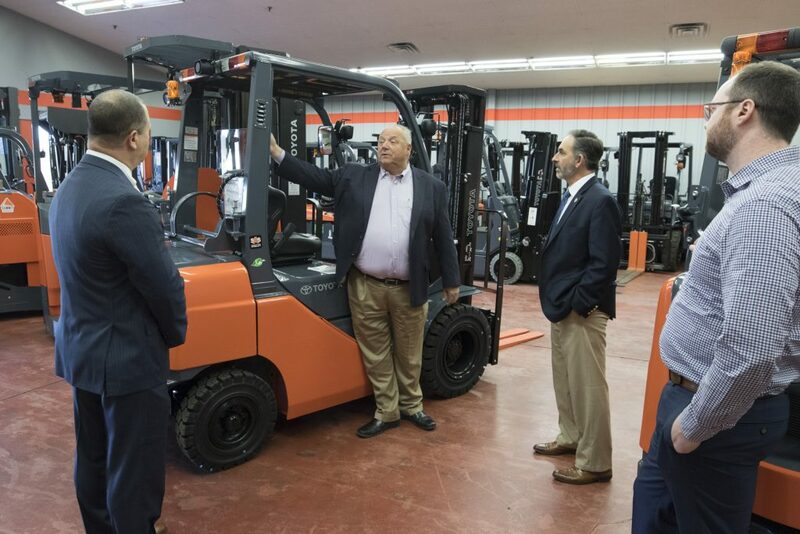 Taxes, tolls, the cost of doing business and the state’s ailing budget topped the list of concerns being discussed, with the quality of an available professional workforce coming in right behind. 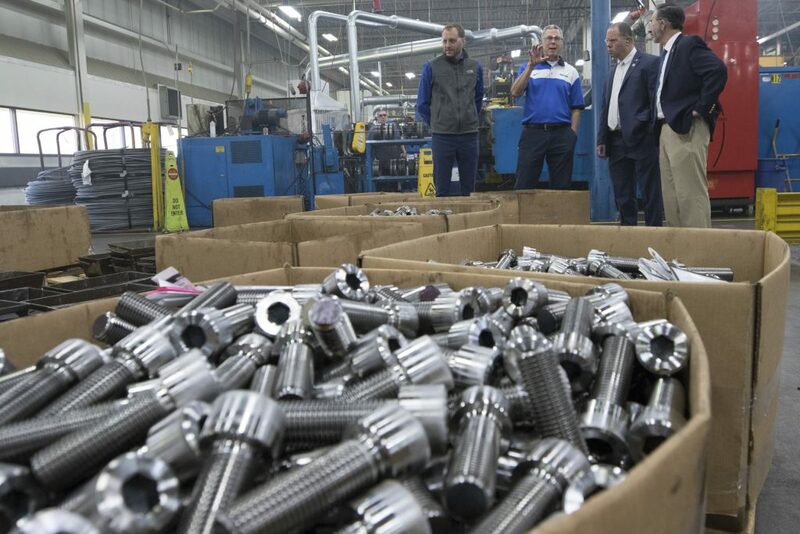 Managers at both Summit Handling and Holo-Krome said they have a difficult time finding qualified technical or trade-skilled employees to fill open positions. 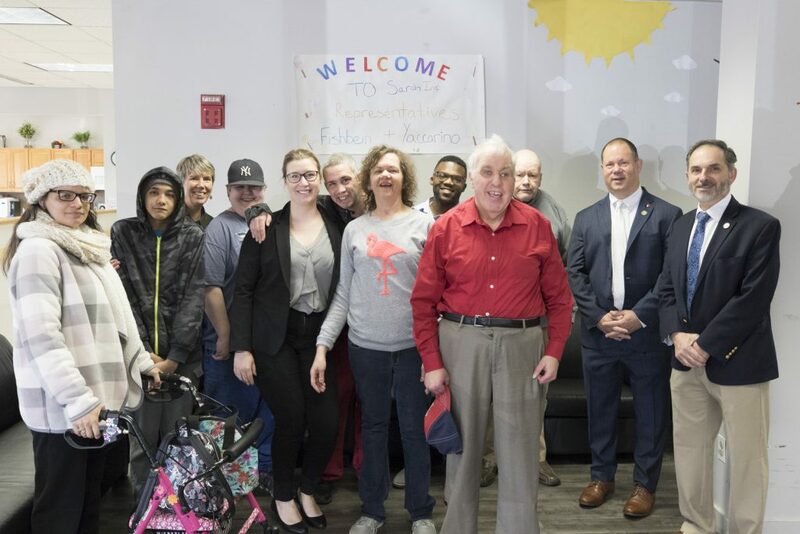 Executive director of Sarah, Inc., Denise Henry said she is always concerned with how the state budget impacts her ability to provide services to empower and assist people with differing abilities. 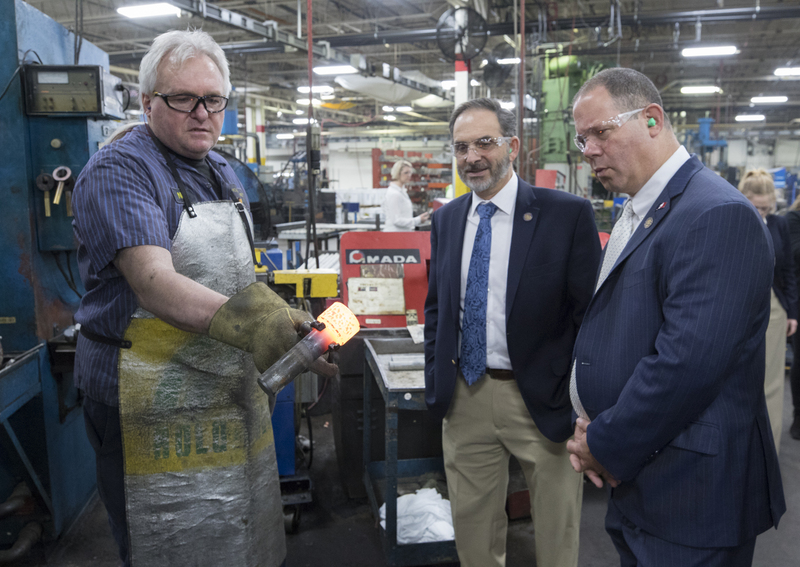 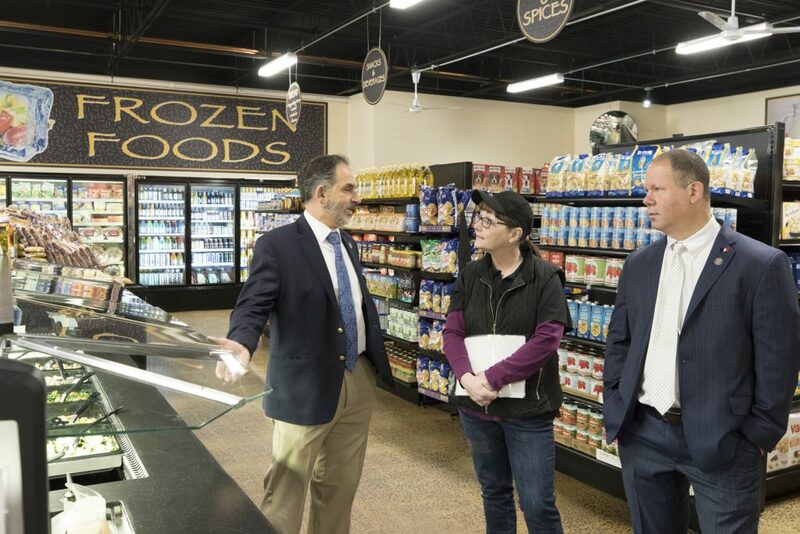 After the tours, Representatives Fishbein and Yaccarino said they appreciated the managers taking time from their busy schedules to meet and discuss the important issues affecting small businesses across the state. 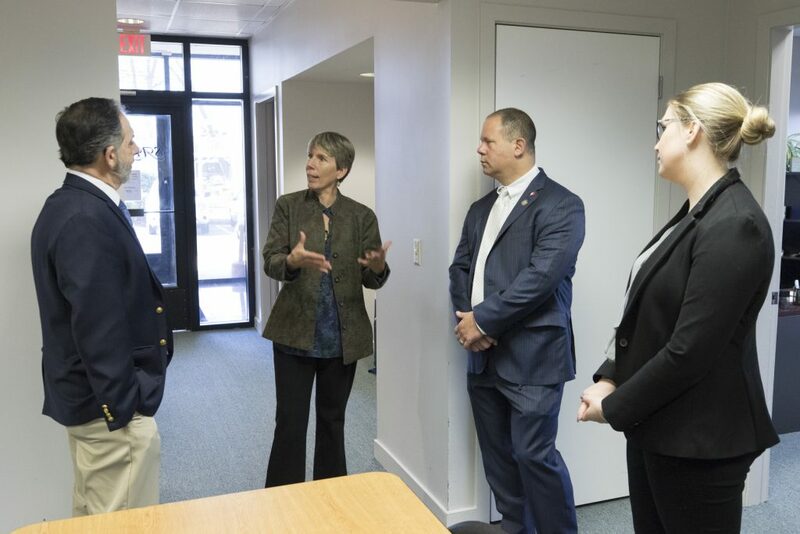 The candid discussions and real-world examples of how policy made in Hartford impacts small companies in North Haven and Wallingford will continue to be on their minds as the legislative session continues, they said.